Without a doubt, “The Waltons” (weekdays at 5pm ET/2pm PT) remains one of the greatest, most beloved, and influential family series to ever grace our television screens. 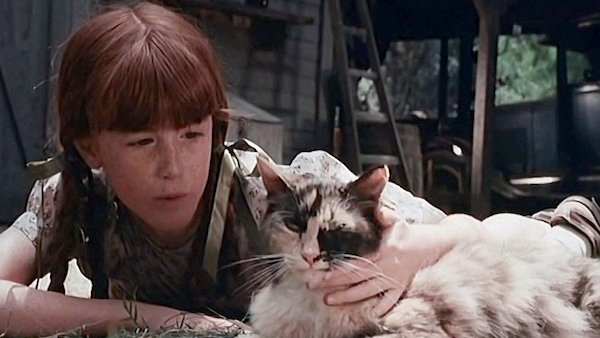 From the age of six to 16, Kami Cotler starred as Elizabeth Walton, the youngest child of the family. 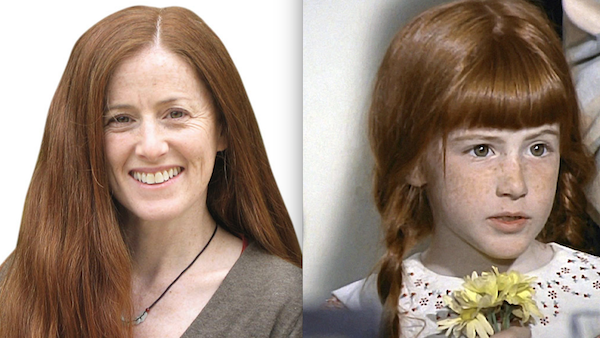 After acting in “The Waltons” and its subsequent TV movies, Cotler moved away from the entertainment industry, instead choosing to focus on the education of herself and others. Currently, Cotler is Acting Principal at ECMS-Gardena and the Director of Strategic Initiatives for Environmental Charter Schools. 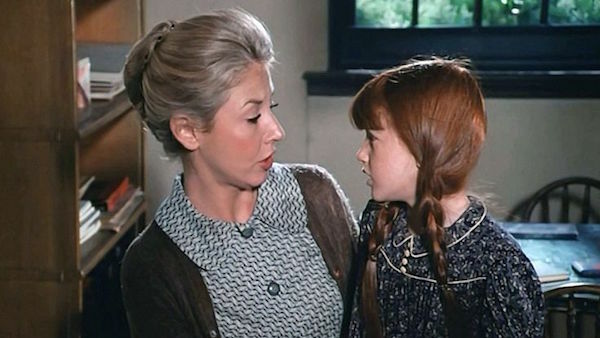 In this interview with VisionTV.ca, Cotler reflects on the memorable experiences and lessons she learned while starring in “The Waltons,” as well as her passion for working in the school system. 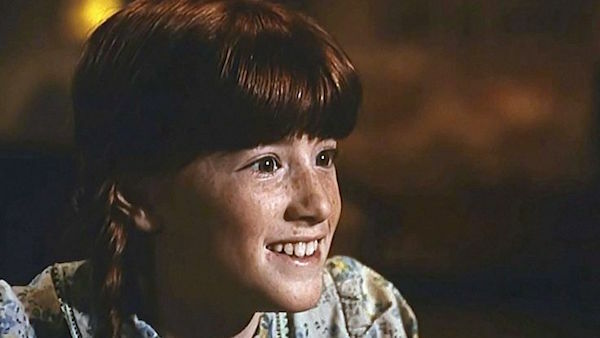 Q: You first started on “The Waltons” at the age of six. What is it like for someone that young to be working in television? Kami: “For me it was very positive. I was lucky to be on ‘The Waltons’ set. The adult actors and production staff established a friendly and professional working environment. Being one of many child actors ensured there was always someone to hang out with. I think I was lucky to be the baby, so there were many people to look out for me. 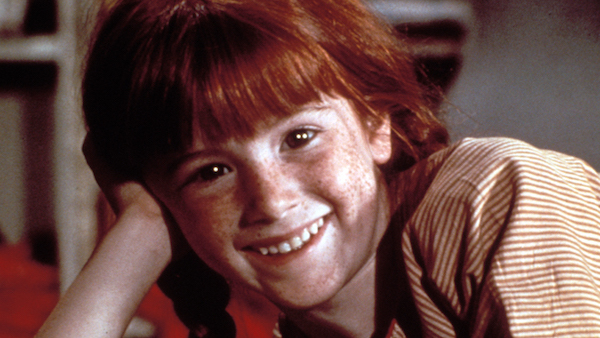 “The Waltons” can be seen daily at 5pm ET/2pm PT on VisionTV! Q: Spending a good chunk of your youth on the series must’ve been a very unique experience. What were the best and worst parts about that? Q: While in “The Waltons,” were you able to accurately grasp the popularity the series was achieving? If so, how’d that make you feel? Q: What were some of the most impactful off-screen moments you had with your TV parents Ralph Waite and Michael Learned? 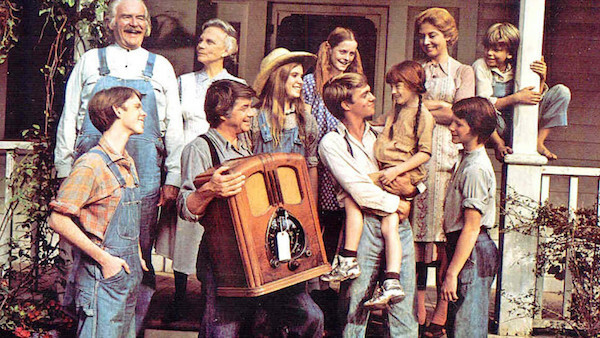 Q: Which life lessons did you take away from your time on “The Waltons,” and continue to apply in your adult life? Q: To date, “The Waltons” still has a tremendous fan base. What do you credit the series’ staying power and continual influence to? Q: What is your favourite story/memory from the time you spent on “The Waltons”? Q: How would you describe your current relationship with those who also starred on the show? Q: You stepped away from acting after “The Waltons” series and the subsequent TV movies. Why did you decide to do that? Kami: “It was a natural transition for me. I was ready to go to college and didn’t plan to study acting. Having done it for so many years with no training, I had no appreciation for what the training might be, and I was interested in studying history and literature. Q: We see that you’re now heavily engaged in the education system. What motivated you to take that career path? Q: These days, what excites you the most about life? This entry was posted in Articles and tagged Elizabeth Walton, explore, Family, interview, Kami Cotler, Movies, Q&A, The Waltons, TV. Bookmark the permalink.